The Riverview real estate market is the perfect choice for those looking for great home values, those looking for an easy commute to Brandon and Tampa, and for those looking for flexible housing options including new builds in subdivisions with all the amenities, homes on large lots, convenient townhomes and everything in between. Riverview real estate offers a great, central location with fast access to The Lee Roy Selmon Expressway for direct access to Tampa and MacDill Air Force Base, to Hwy. 301, and to I-75 which provides easy travel throughout Florida from north to south. Buyers of Riverview real estate will find great home values in growing communities with property options for all needs and budgets from family-focused subdivisions with amenities, townhomes for professionals needing convenient access to business centers, rural homes on acreage, and more. To explore Riverview properties for sale available on the market right now please click Here. 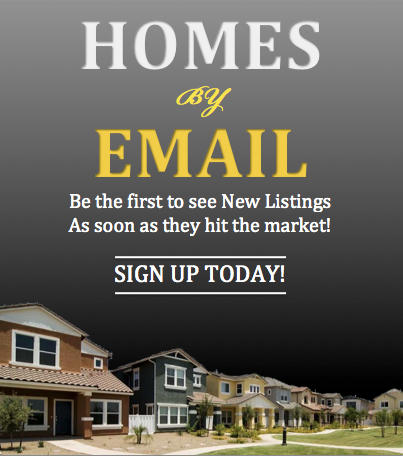 Buyers of your Riverview home will love its perfect location just minutes from Brandon, Tampa and more which makes commuting, shopping, getting family necessities, great schools, professional sports, entertainment and more very, very convenient. Your Riverview home can deliver a great quality of life to a wide variety of ready buyers which makes your home for sale a very in-demand property. Buyers of Riverview real estate will be willing to pay top dollar for the natural surroundings, convenient location plus the great lifestyle. Your property is located in a very desirable location but how much is your Riverview home, condo or townhouse actually worth in today’s market? You can find out with our free analysis of your Riverview property’s current market value by clicking Here. 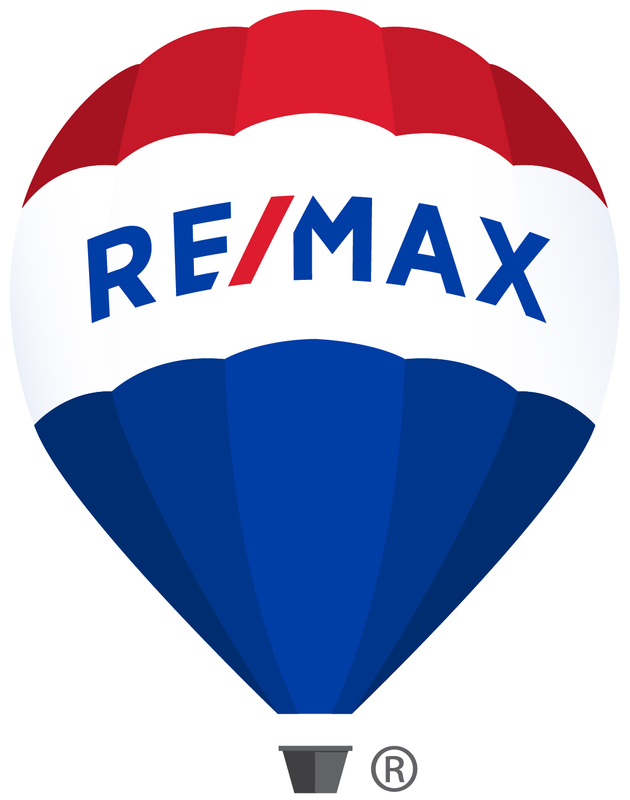 For more information on selling or buying Riverview real estate, experienced Realtor Sandy Ernst can be your guide to everything the area has to offer. 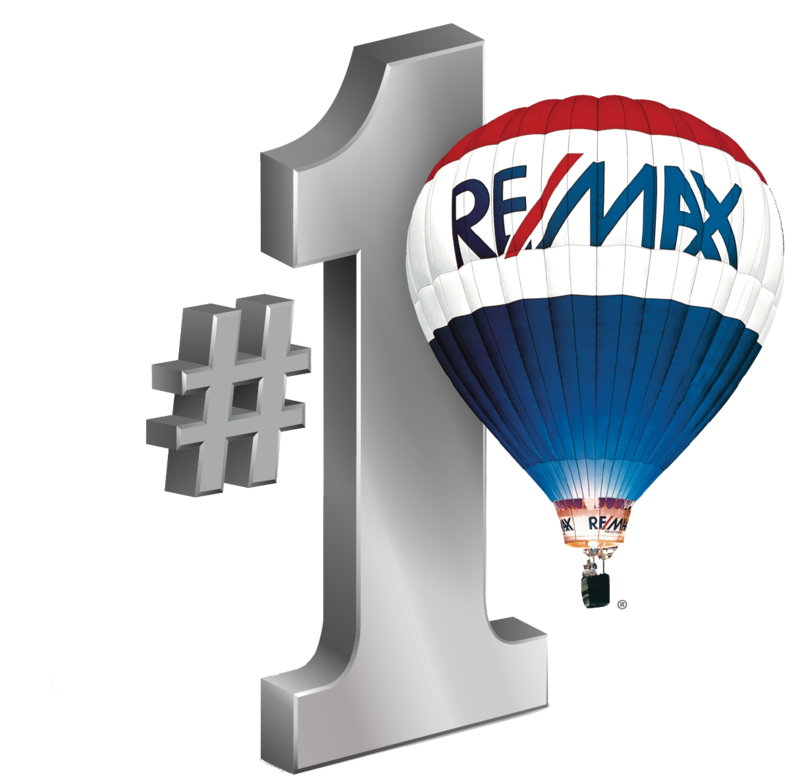 From assisting buyers in finding their Riverview dream home to helping sellers realize top dollar for their home for sale, Sandy is your Realtor.